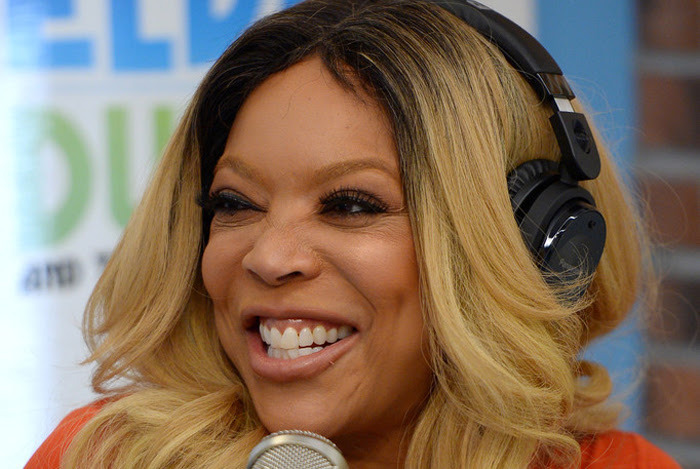 A woman named "Nicole," who had a son with a famous rapper, came to Wendy's radio show to throw said rapper under the bus because he was a deadbeat dad who owed thousands of dollars in back child support and hasn't seen his son in more than a year. But and however, when Nicole (and her son, Giovanne) came to the studio for the tea spilling session, things took a drastic turn. Nicole had no intention on spilling tea. Instead she wanted use the appearance as a PR stop for Giovanne's rap career. Wendy wasn't having it and told Nicole and her son to get out.